Come On Fall! 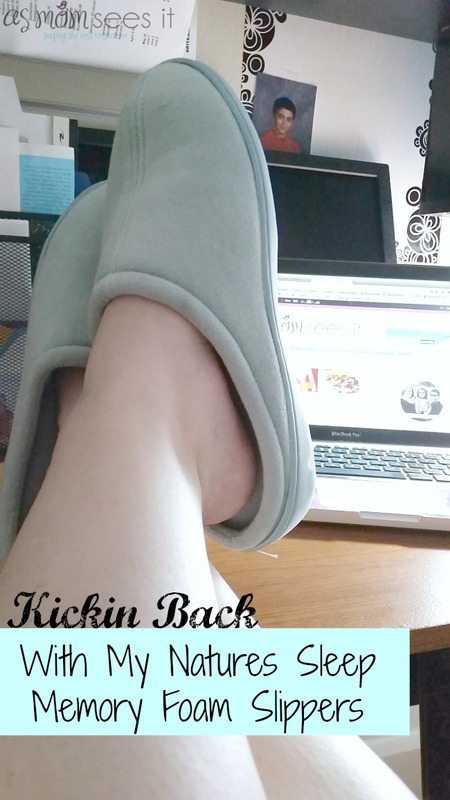 I'm Ready To Wear My #NaturesSleep Memory Foam Slippers! Come On Fall! 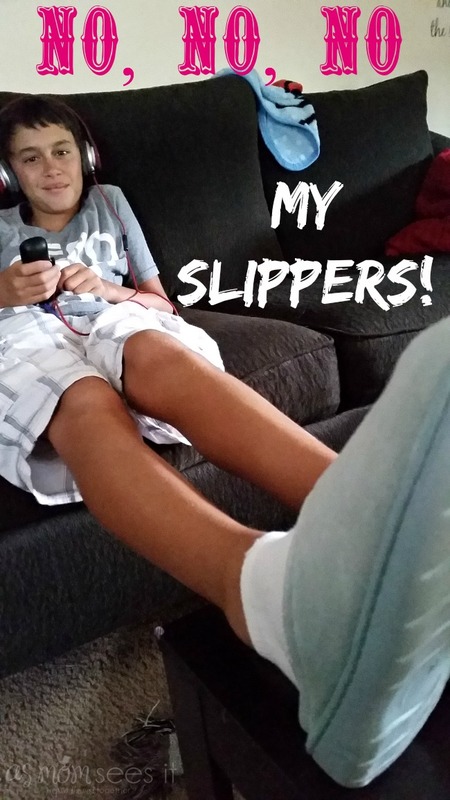 I’m Ready To Wear My #NaturesSleep Memory Foam Slippers! I can’t wait for fall! The cooler weather, the falling leaves and their colors, hot chocolate, nights by the bonfire, and we’ll finally get to move into our new house! It’s no doubt that our new home will be the ultimate in energy efficiency, but I can’t walk around barefoot – it’s a thing. I am a Natures Sleep 2014 brand ambassador. I receive their products for review purposes. All opinions are my own and are not influenced in any way by the products I receive. Please note: My sleep is better than your sleep. Na na na na boo boo. When I got my Nature’s Sleep Memory Foam Mattress, I could no longer imagine sleeping on any other bed. It’s the same with my Nature’s Sleep Memory Foam slippers. They’re warm, they’re comfortable, they hug my feet like they’ve known each other for years and they have a nice no-slip bottom so even when I’m in the kitchen, I’m safe. In fact, I prefer to wear them when I’m cooking. 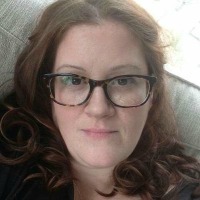 They give my feet such amazing support so that even when I’m in there for long periods of time – preparing a meal for my family or creating recipes for my blog – my feet aren’t tired which means my back is also saved. Nature’s Sleep offers you the choice between Closed-Toe or Opened-Toe Terry Slippers that offer a plush feel with each step. They’re the perfect balance of softness and support and the visco elastic memory foam inner sole craddles and contours to your feet offering more support than those ratty slippers you’re wearing now. They’re an amazing buy at $30 and mine have lasted from spring through summer and are still in perfect condition for fall and winter. For more information on Nature’s Sleep Memory Foam Slippers, or their other amazing products, check out their products online. For more deals and to read other customer reviews be sure to visit Nature’s Sleep online. Also, follow them on Instagram, Facebook, Twitter, Pinterest, Google+ and YouTube. You can also sign up for their newsletter for awesome review opportunities and great deals such as 40% off (or MORE!). 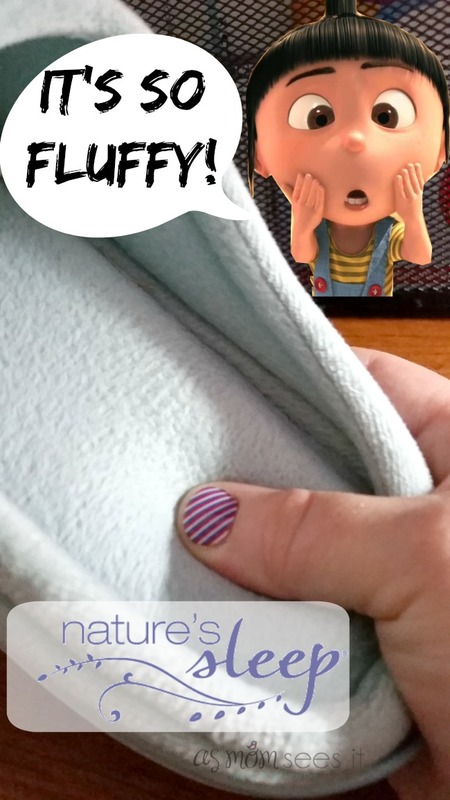 Want to WIN FREE NATURE’S SLEEP PRODUCTS? Join the Nature’s Sleep Twitter chats on the FIRST and THIRD Tuesday of every month at 1:00PM EST. To participate, be sure to follow the following twitter accounts: @makobimedia, @naturessleep, @makobiscribe and @AsMomSeesIt. Then follow along using the #NaturesSleep hashtag. Camping For Those Who Hate #Camping: Try Glamping!